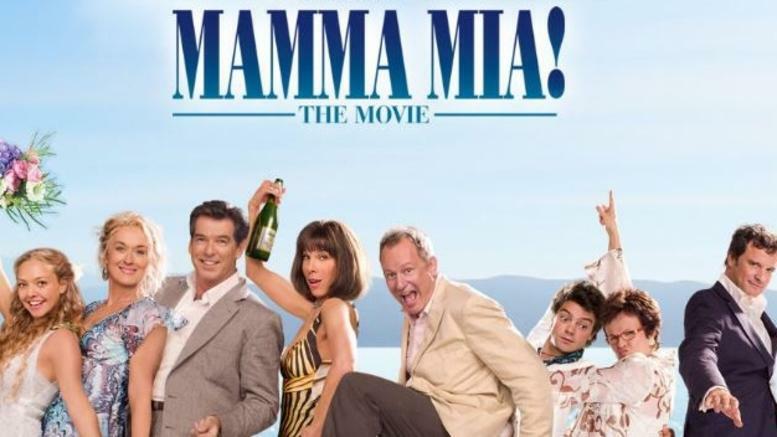 “Mamma Mia!” movie director Phyllida Lloyd in a letter addressed to Tourism Minister Olga Kefalogianni voiced strong opposition to the coastal area privatization plans in Greece and underlined that she is fascinated by its natural beauty, as the country is among the last destinations in the world still unspoiled by commercial tourism. One to try and watch! Bob Simon steps back in time when he gets rare access to monks in ancient monasteries on a remote Greek peninsula who have lived a Spartan life of prayer in a tradition virtually unchanged for a thousand years. Sunday, April 24, 7 p.m. ET/PT. Secrets Of Ancient Underwater City Revealed – Travel Back In Time And See What The City Looked Like! Once a long time ago, this unique place was inhabited by an advanced civilization. Then, something happened and the city vanished consumed by the sea. 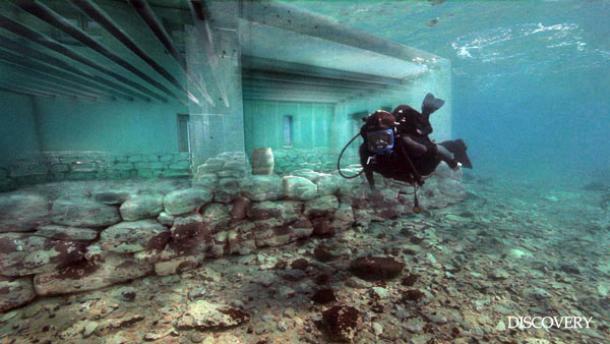 Some say this is the world’s oldest city and the underwater ruins are remains of the legendary city of Atlantis. The famed spring waters of Greece will soon be available in North America. Symi International, a newly formed, Virginia-based company, will be the exclusive distributor for Samaria Natural Spring Water in the North America. We ask for the return of the Parthenon sculptures in Greece and the Reunification of the Monument. Canadian Museum of Civilization, designed by Douglas Cardinal (courtesy Douglas Cardinal). GATINEAU, QC, Oct. 31, 2013 /CNW/ – Over 500 treasures of Greek antiquity will be showcased at the Canadian Museum of Civilization beginning in June 2015 as the Museum presents The Greeks – From Agamemnon to Alexander the Great. It is the most comprehensive exhibition about Ancient Greece to tour North America in a generation. A UNESCO World Heritage Site is a site that has been nominated for the United Nations Educational, Scientific and Cultural Organization’s International World Heritage program. The program aims to catalogue and preserve sites of outstanding importance, either cultural or natural, to the common heritage of humankind. At some point it was rumored that Zeus the Great, the master of the ancient pantheon, who was born in the Diktean Cave, and was brought up in the mountain of Idi, had died and had been buried at his place of birth, Crete.